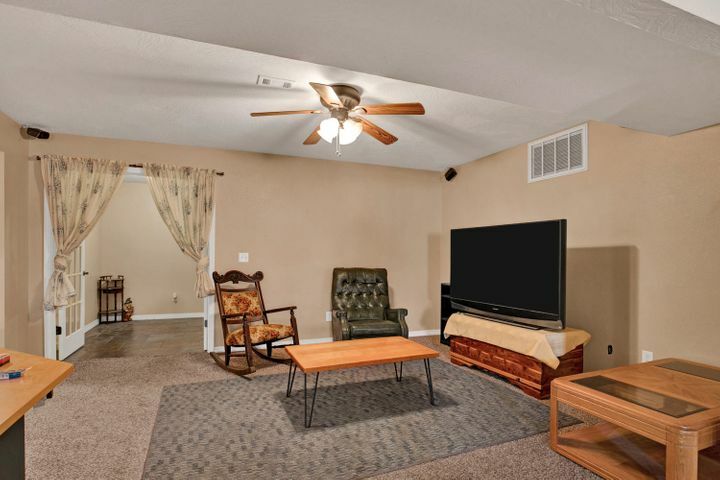 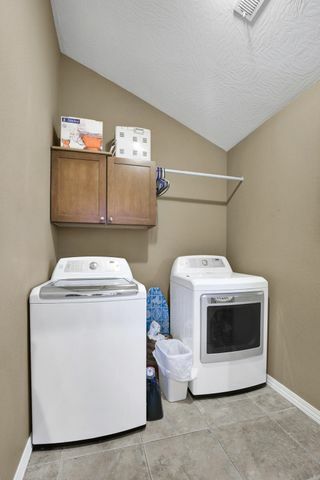 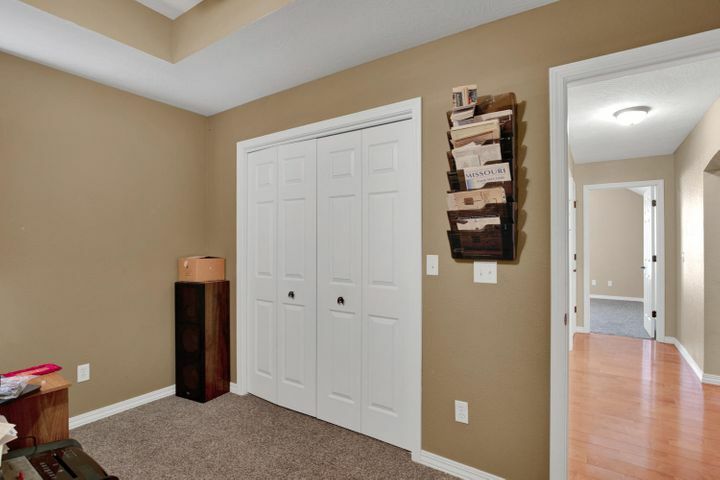 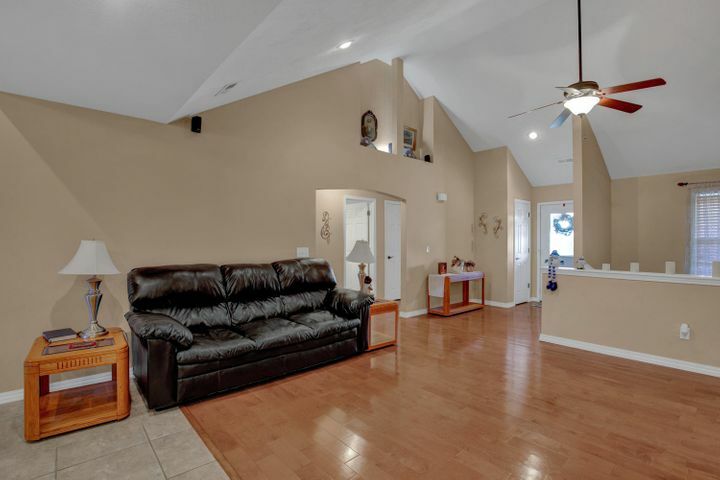 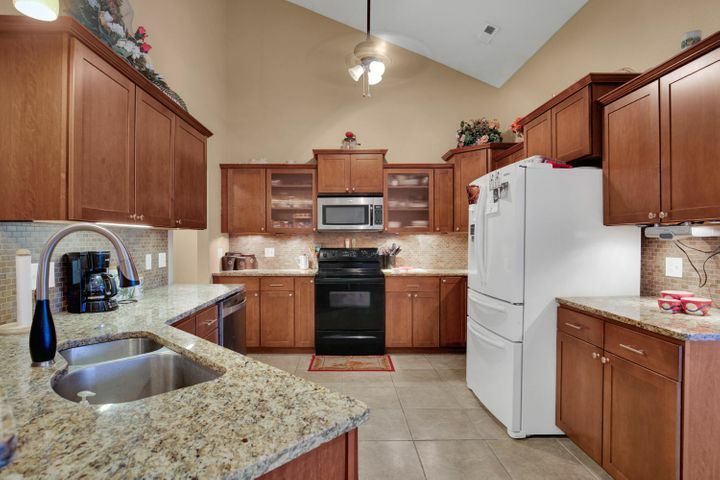 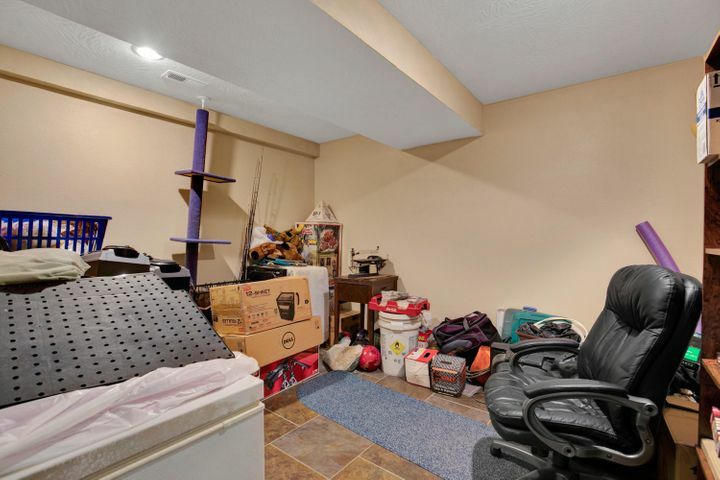 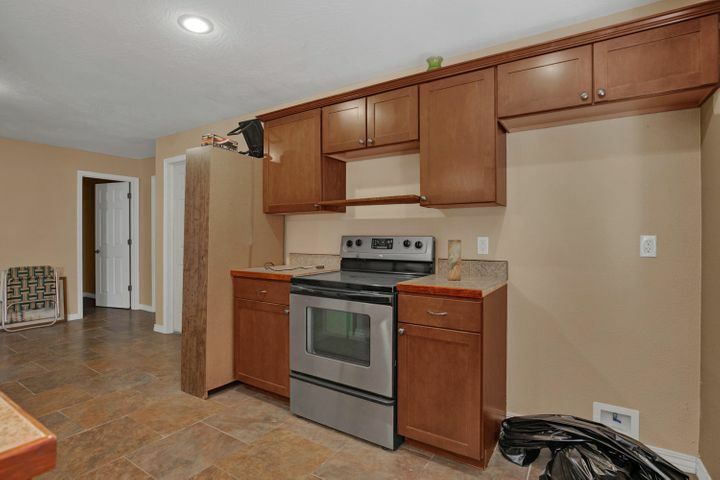 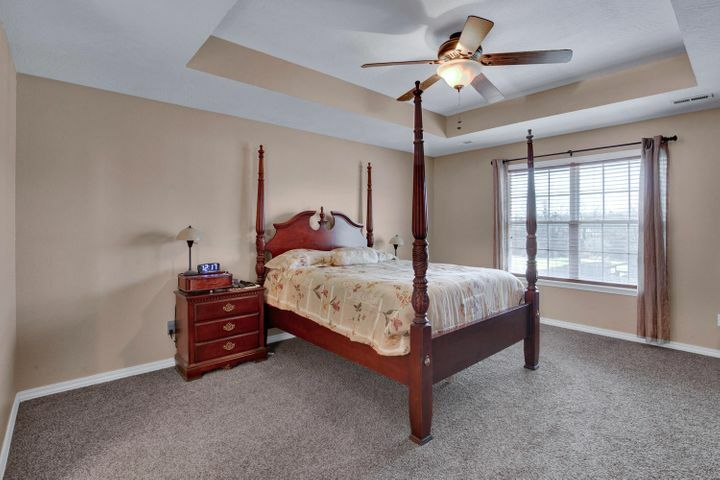 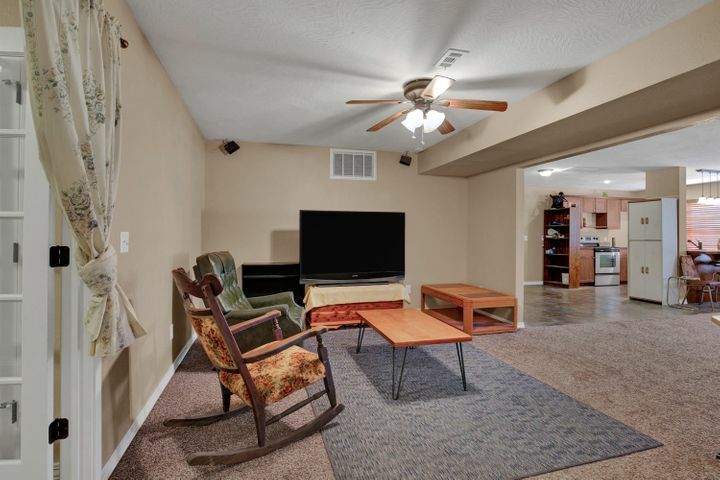 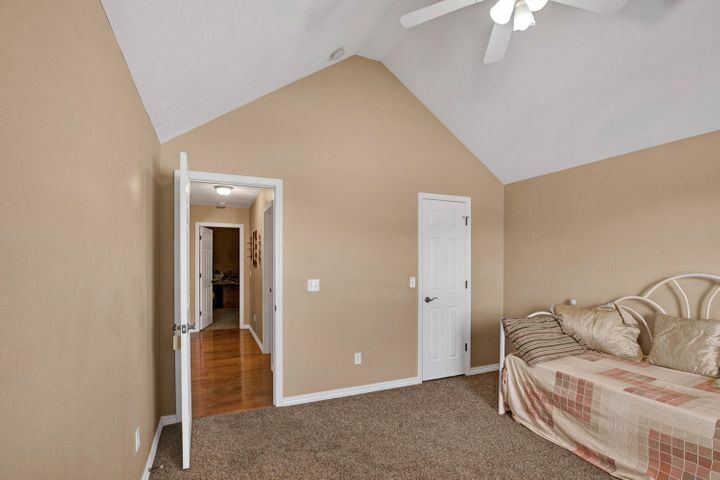 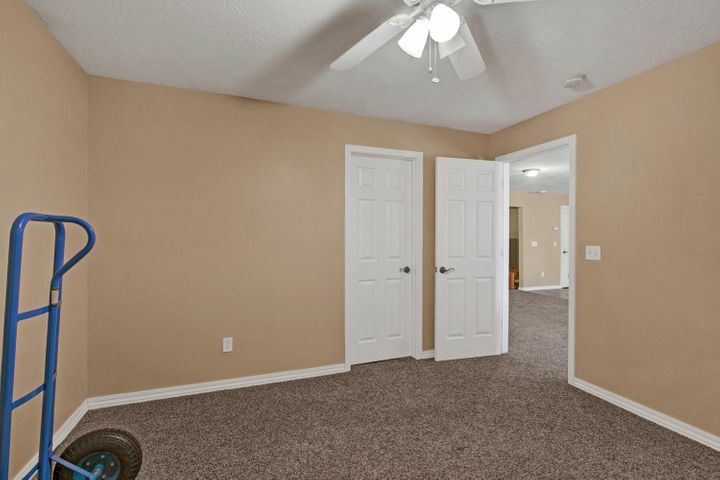 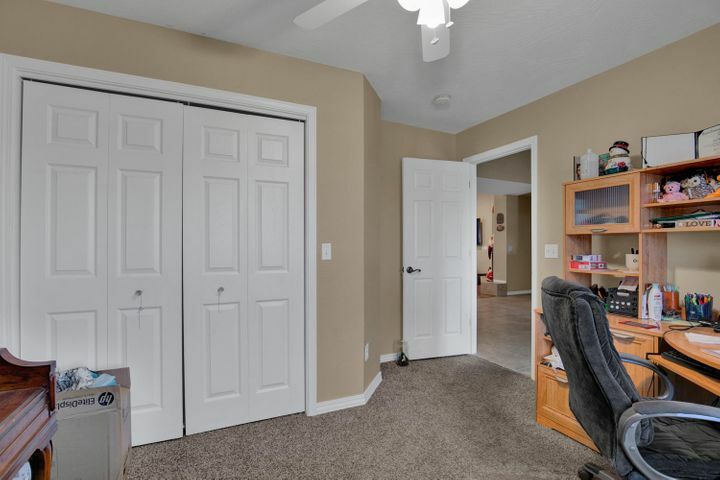 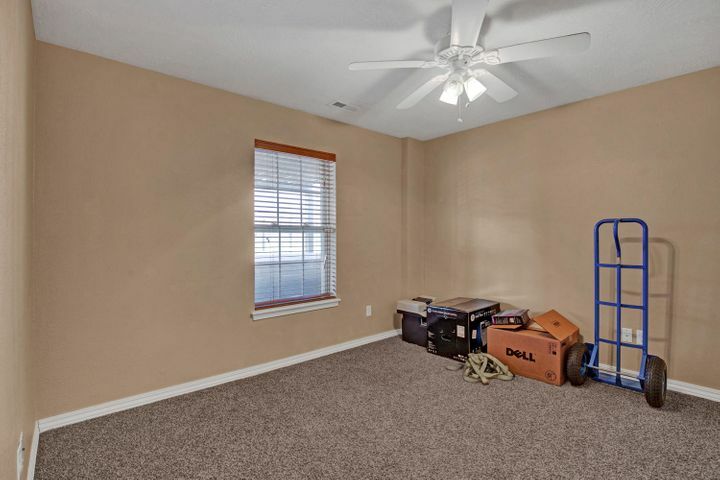 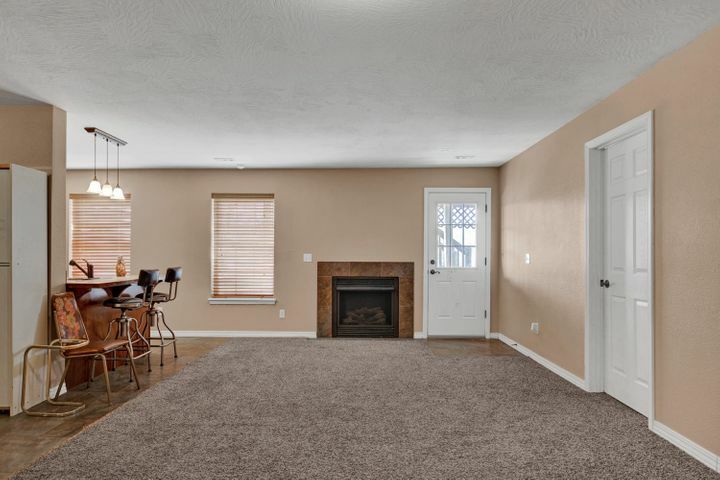 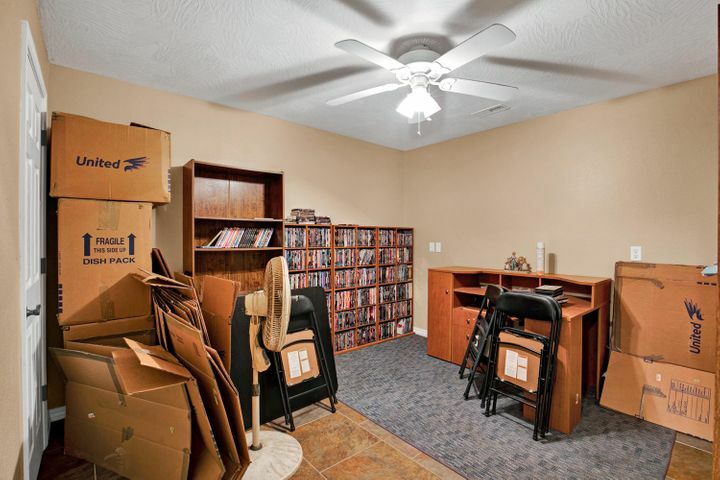 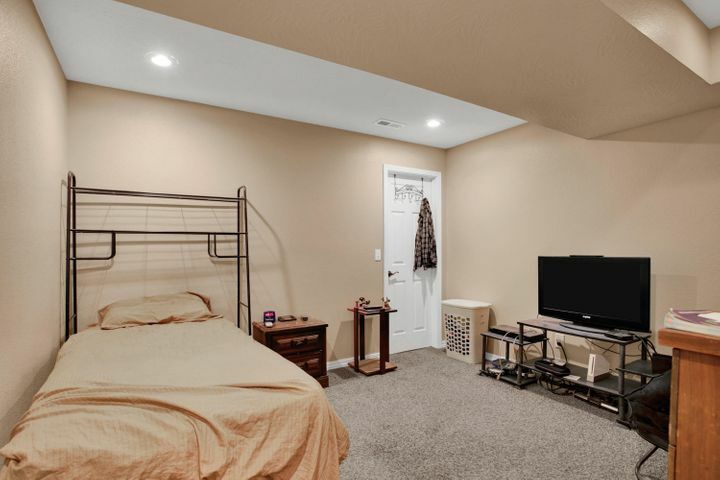 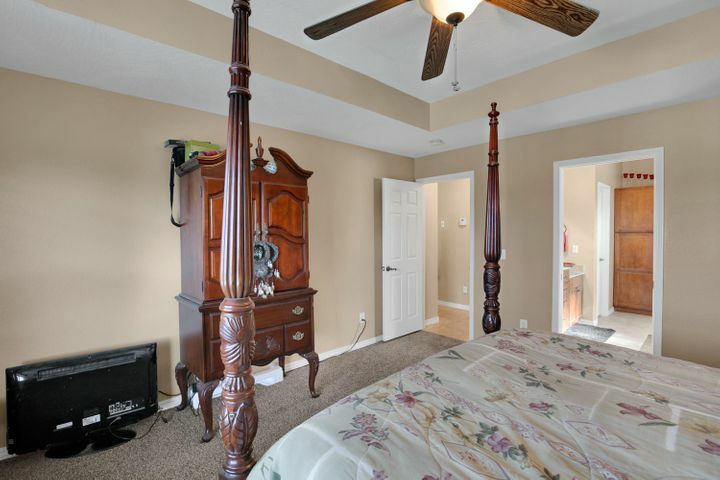 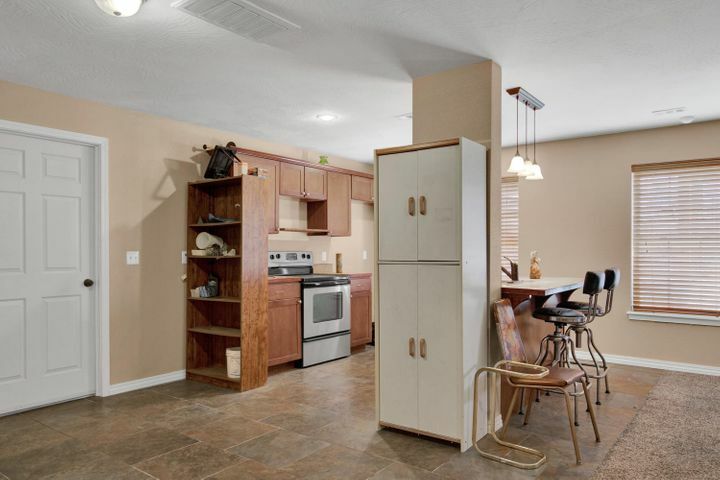 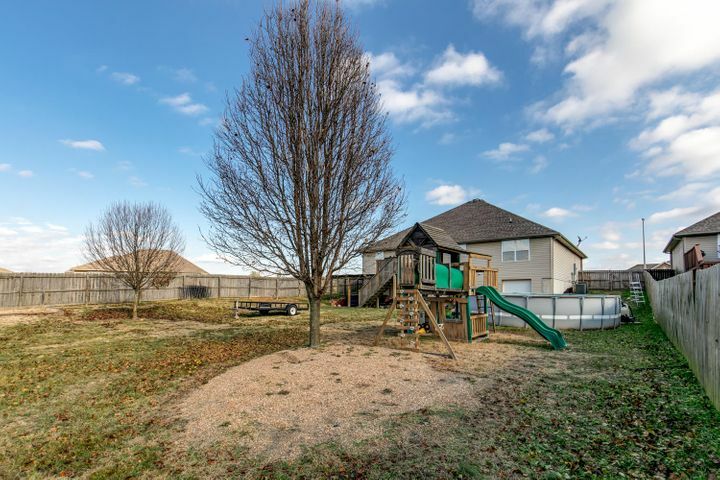 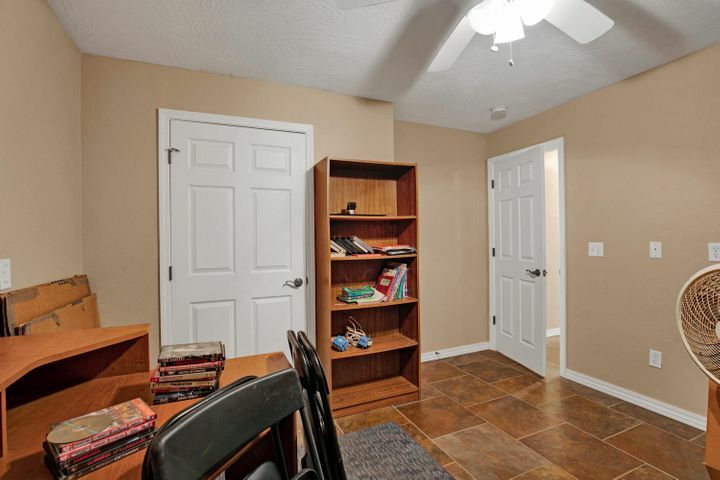 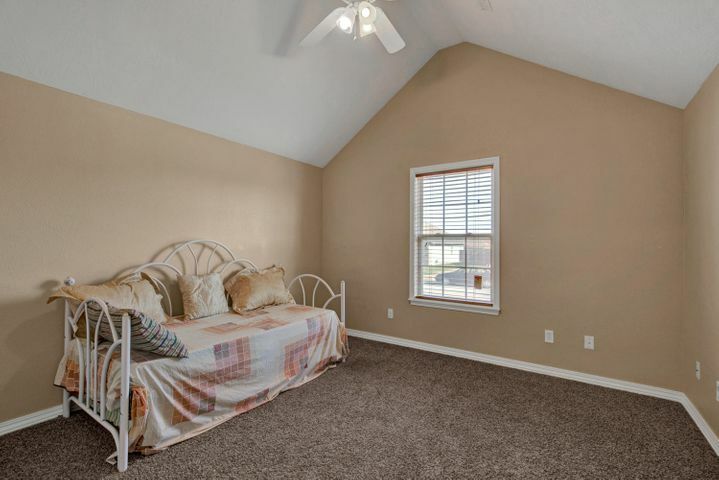 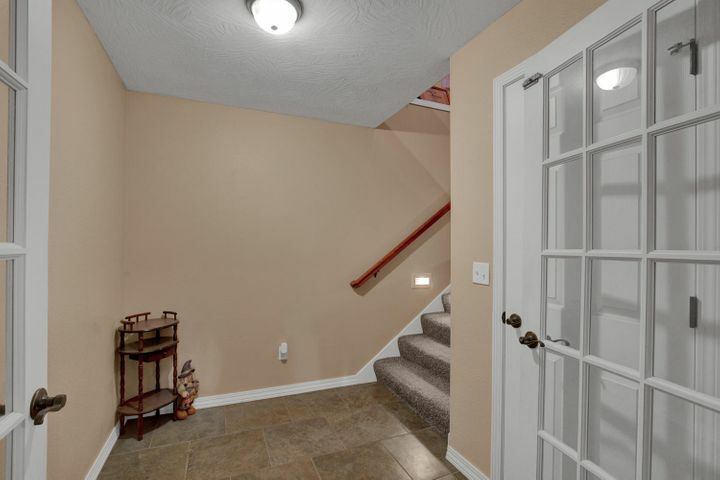 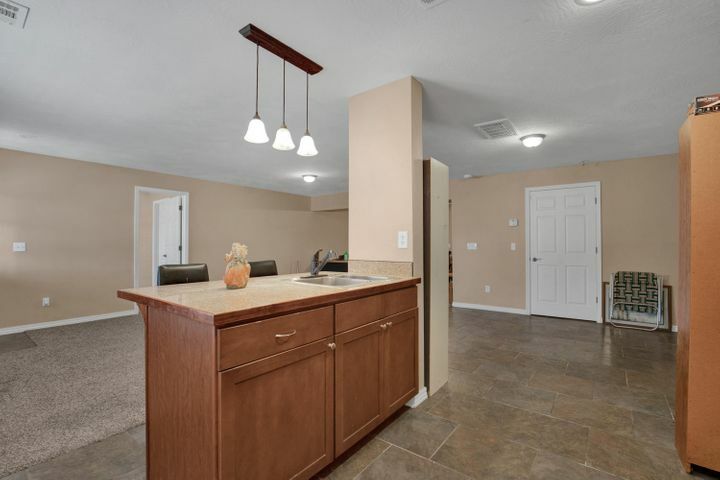 If you want a home with ample space, we've got it right here. 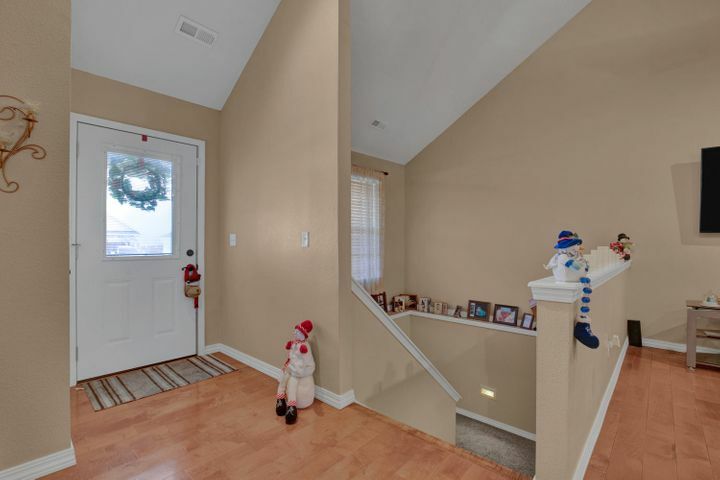 As soon as you walk in you'll notice how bright and welcoming it is. 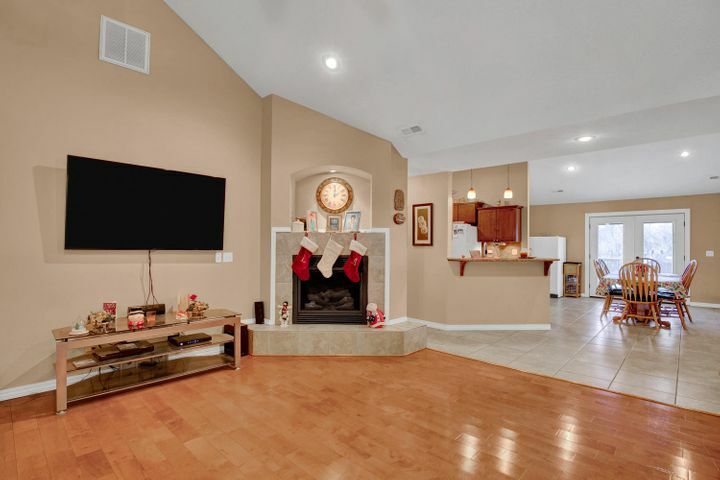 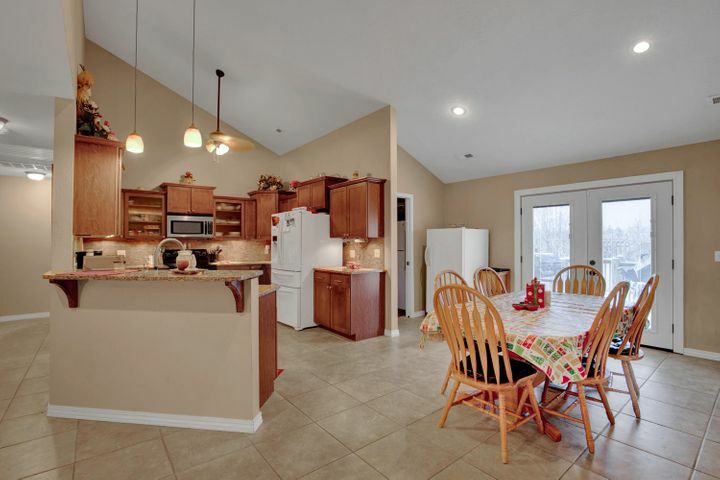 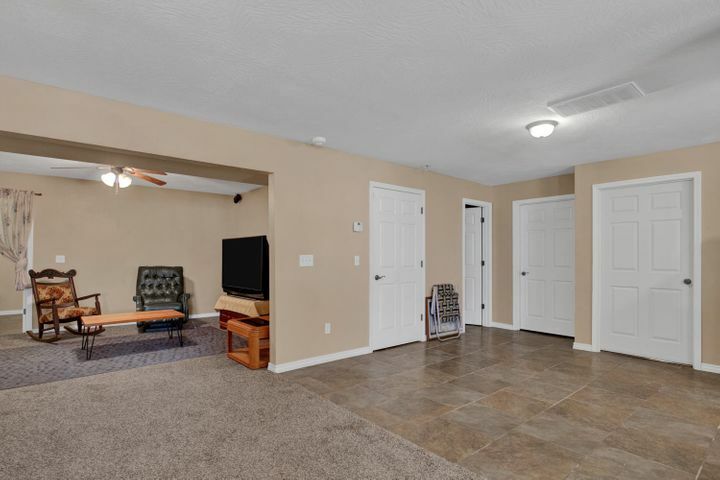 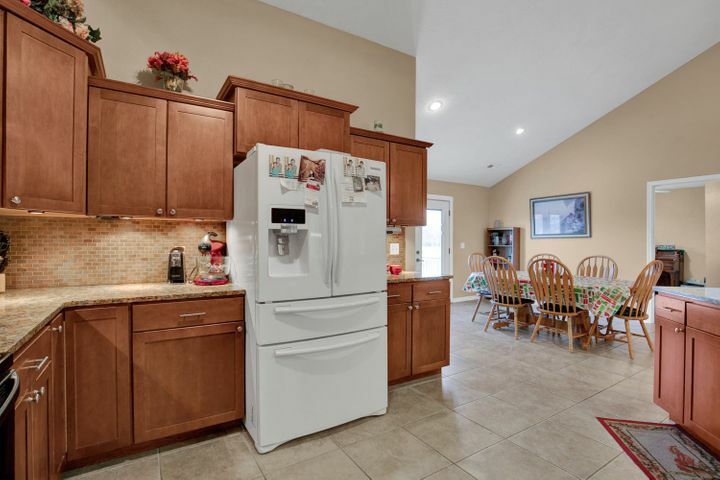 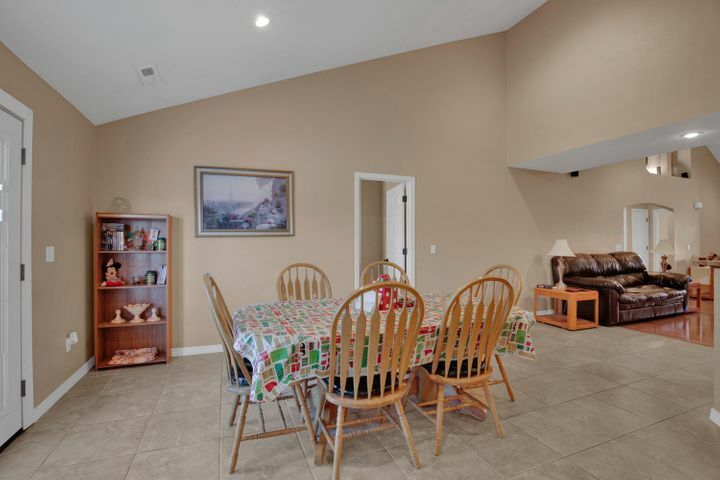 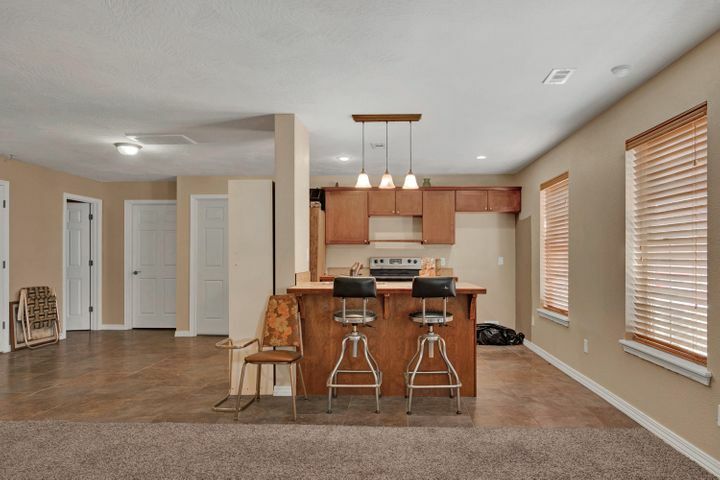 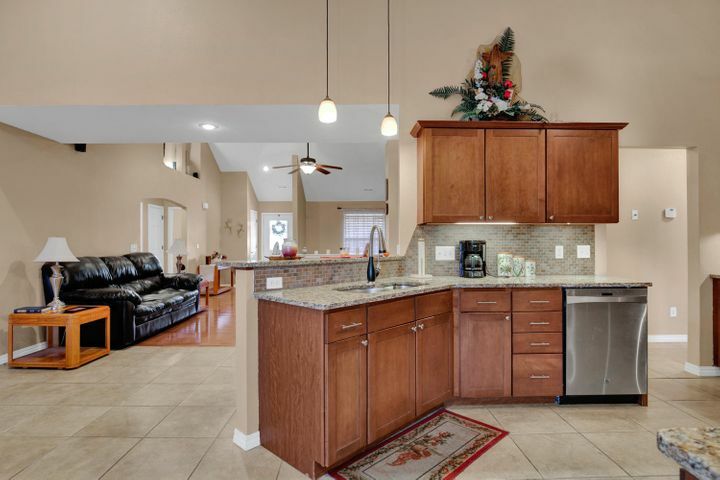 With a very open floor plan in the living room, kitchen, and dining area, you can entertain or spend time with your family as everyone is doing their own thing. 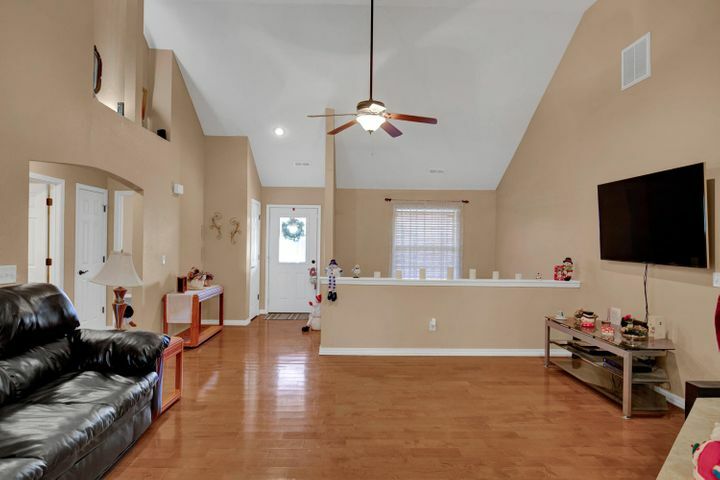 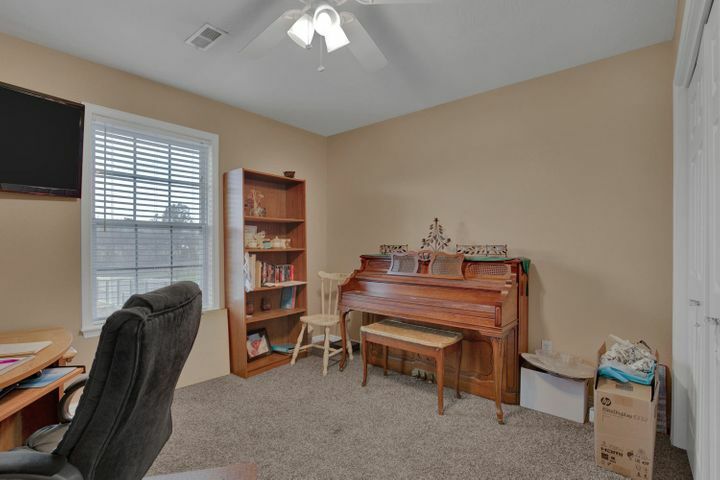 The living room has big open ceilings and a fireplace. 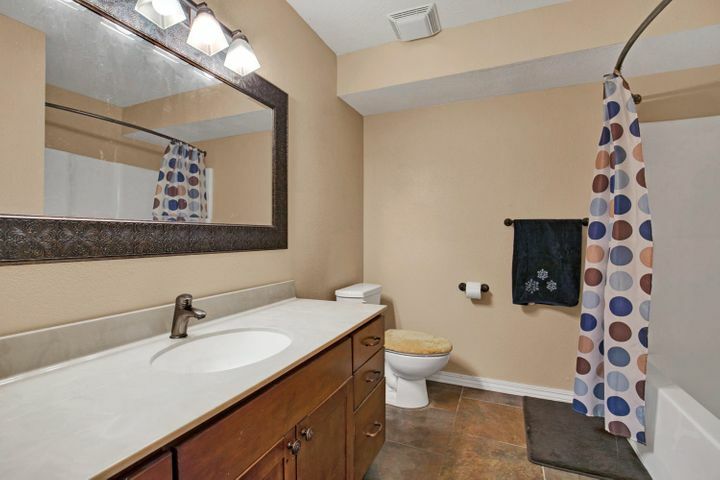 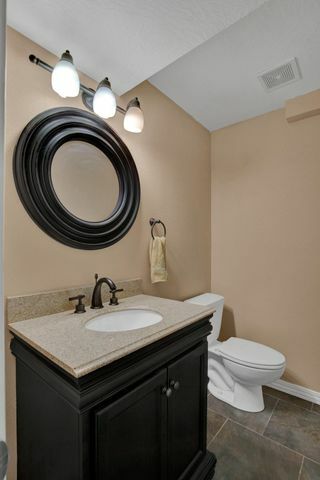 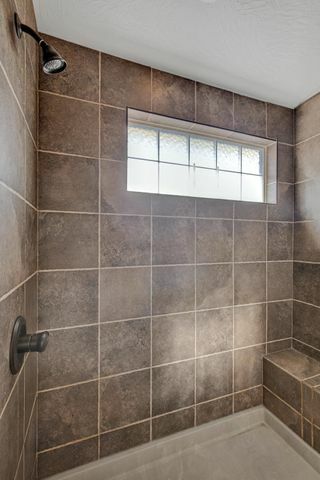 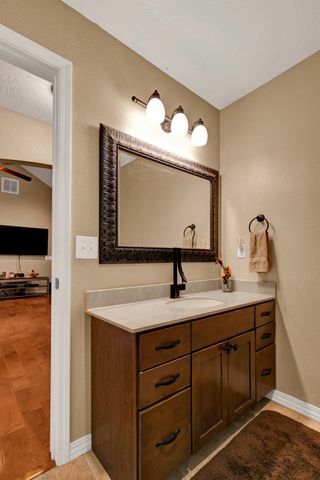 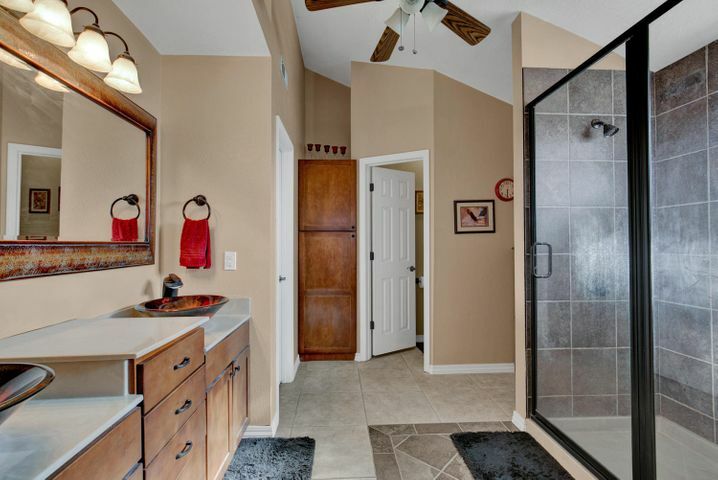 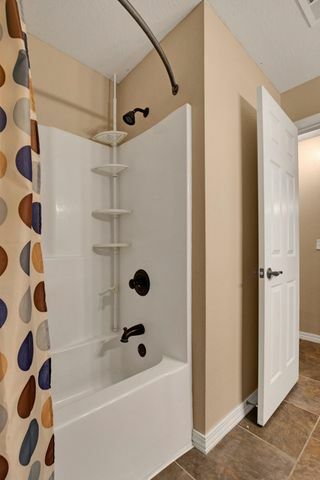 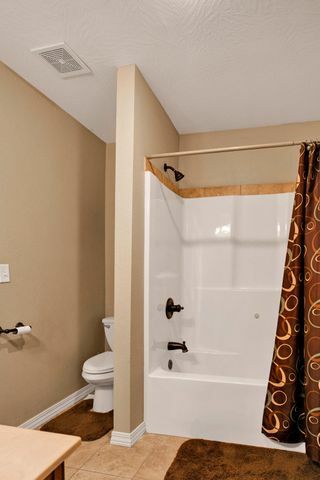 In the master bathroom you'll find a gorgeous walk-in shower and double vanity. 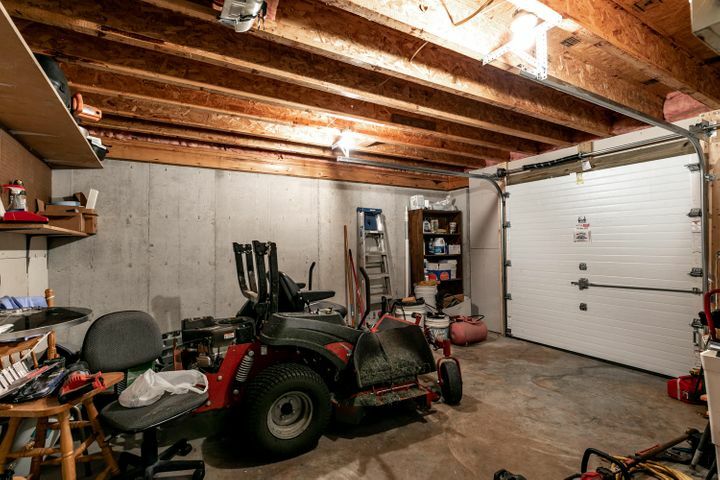 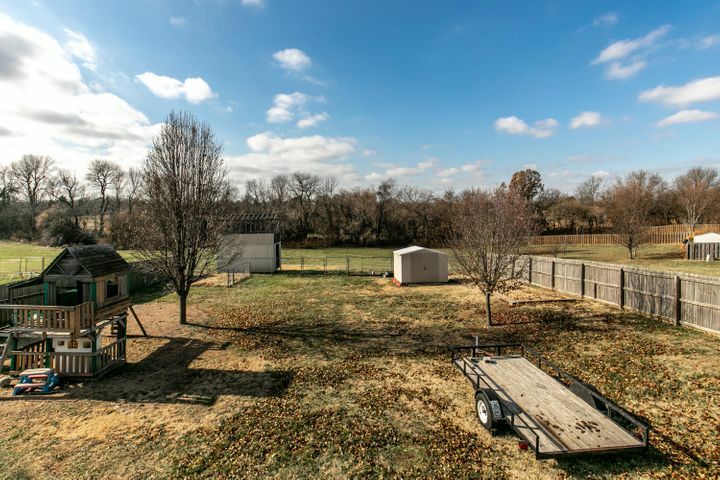 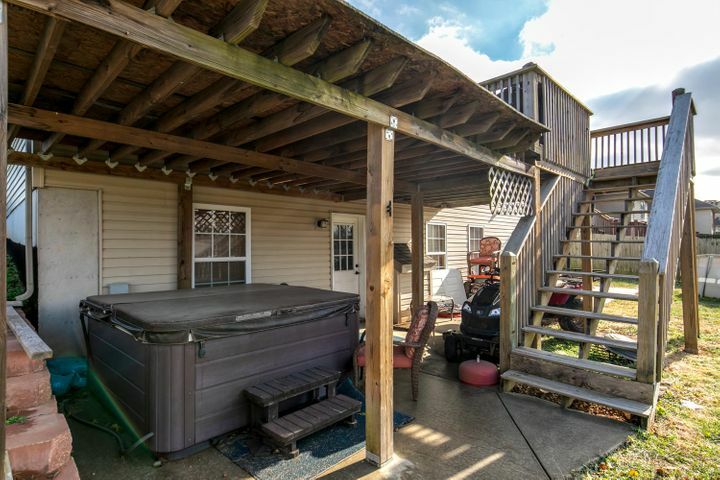 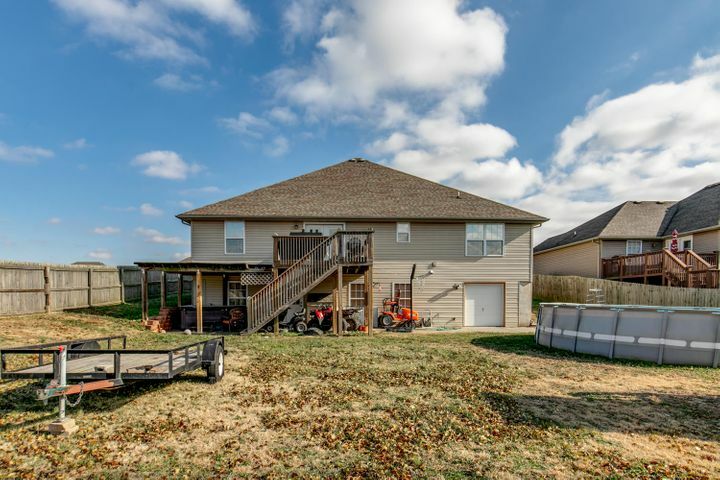 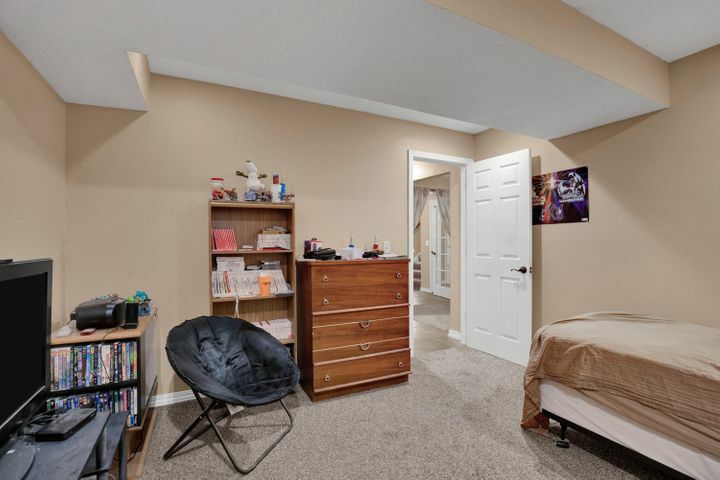 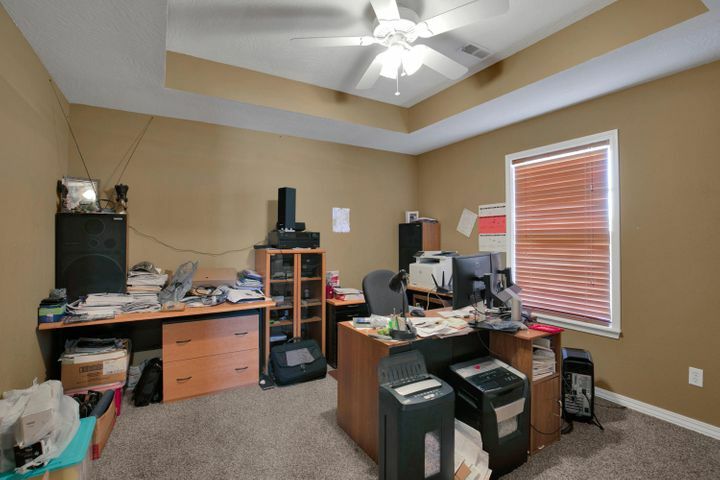 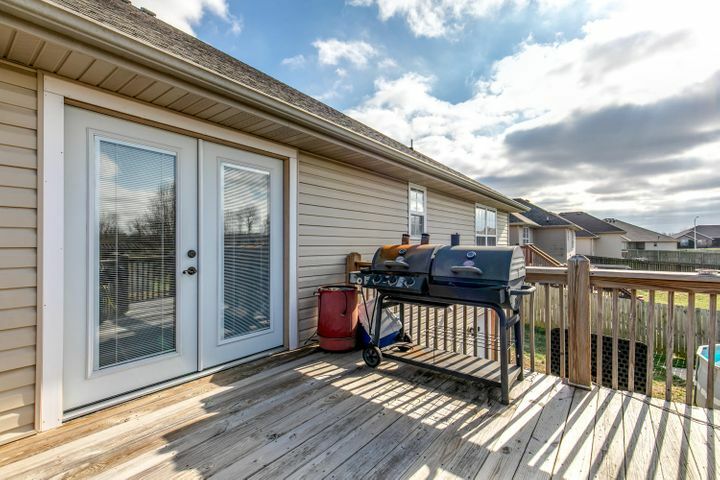 As an added bonus, there is a John Deere room around back which leads out to the huge backyard that features a big deck, hot tub, above ground swimming pool, and much more. 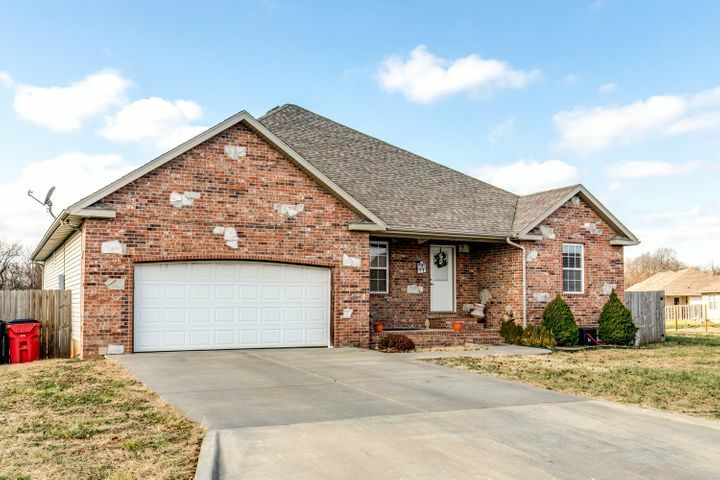 Come take a look today and let's make this your new home! 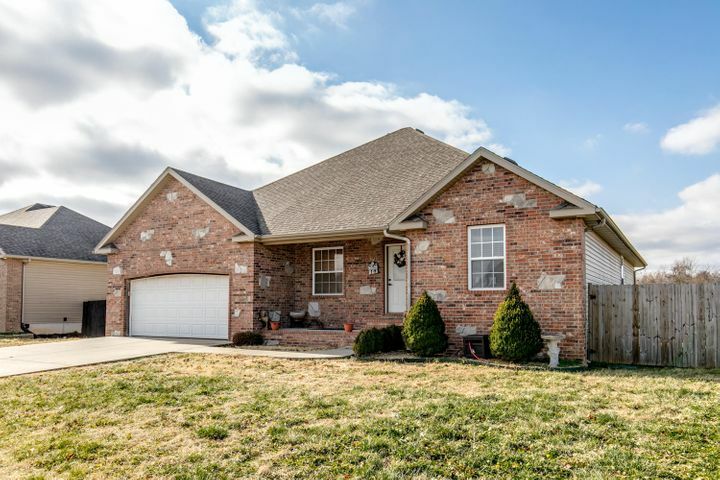 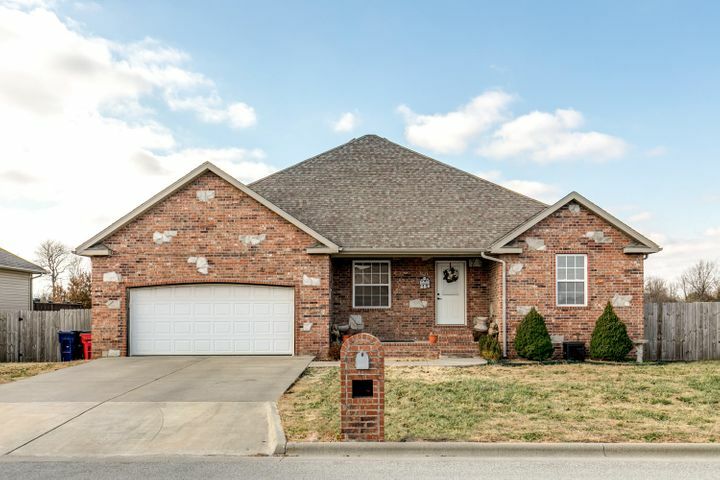 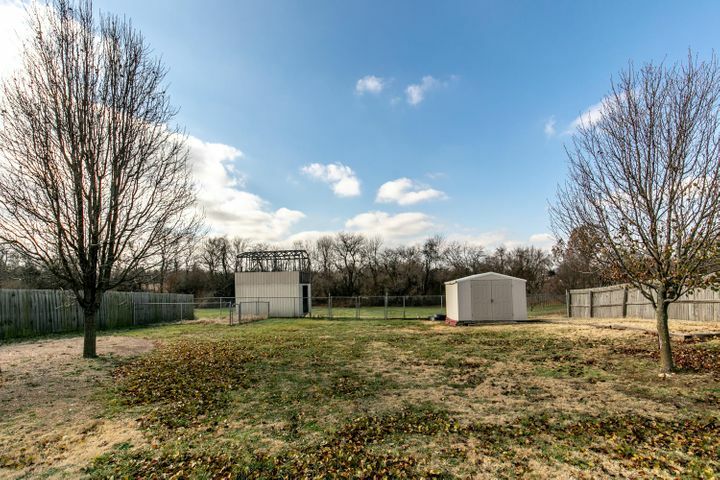 Please provide more information about Listing # 60124466.